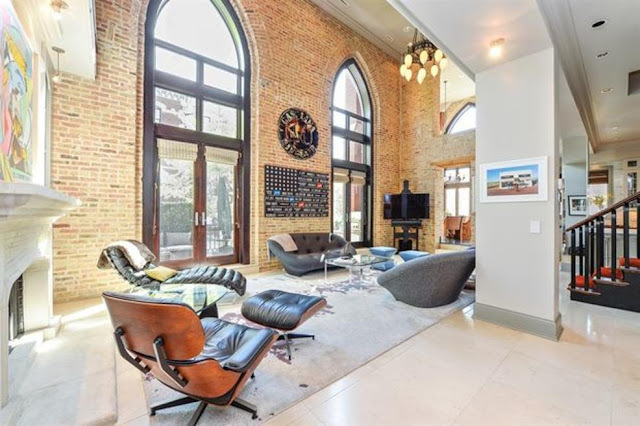 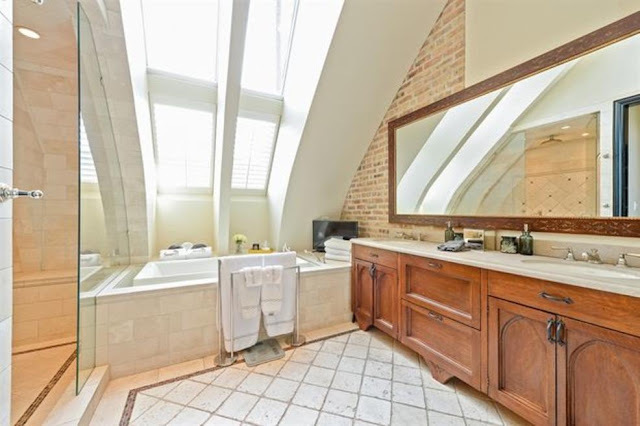 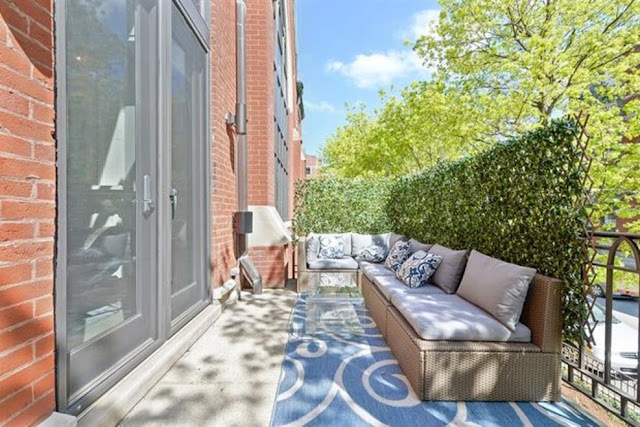 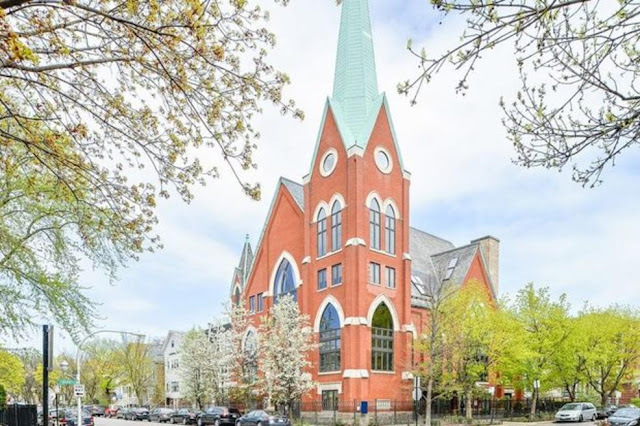 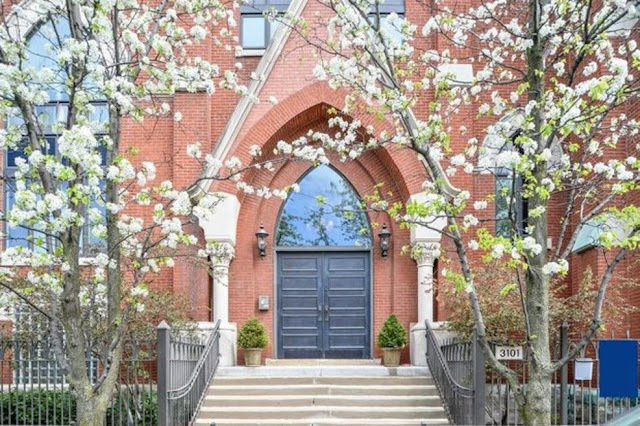 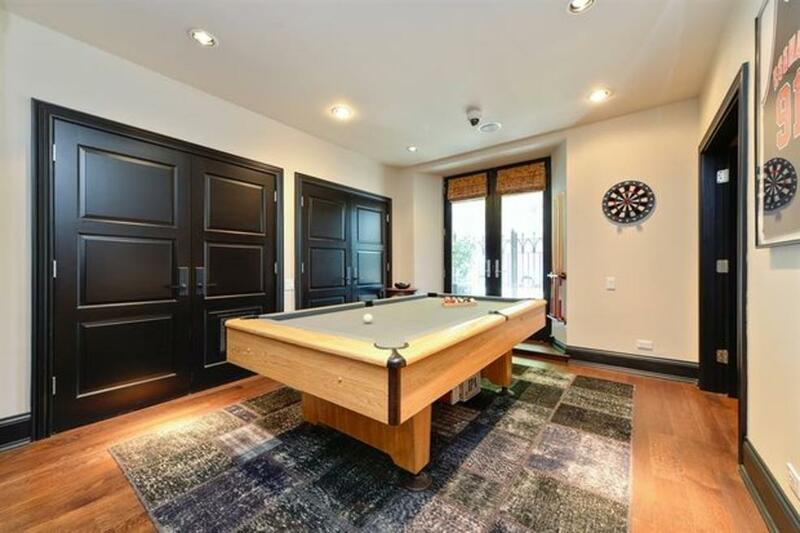 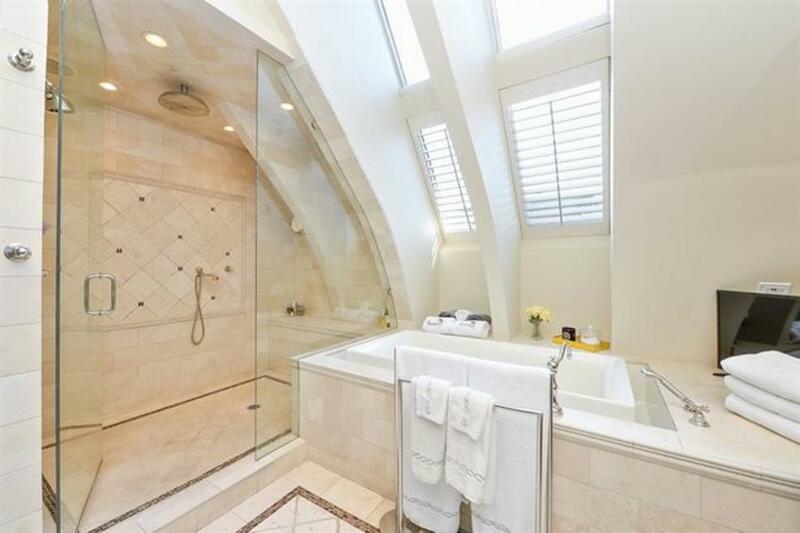 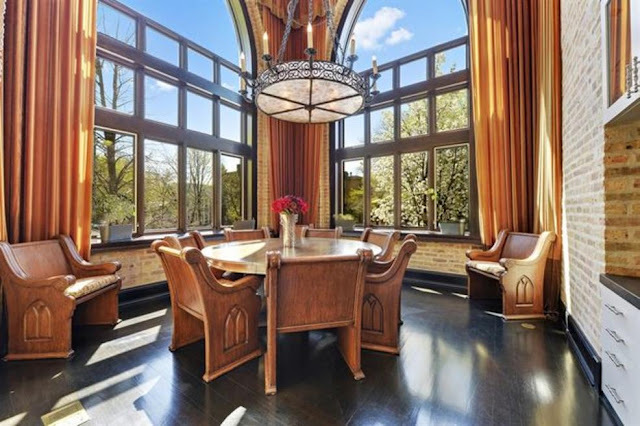 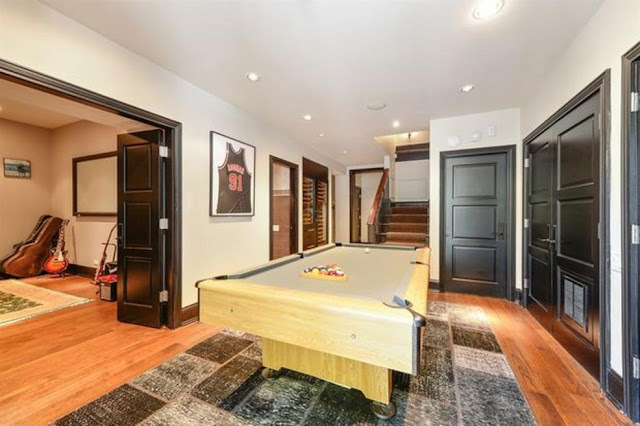 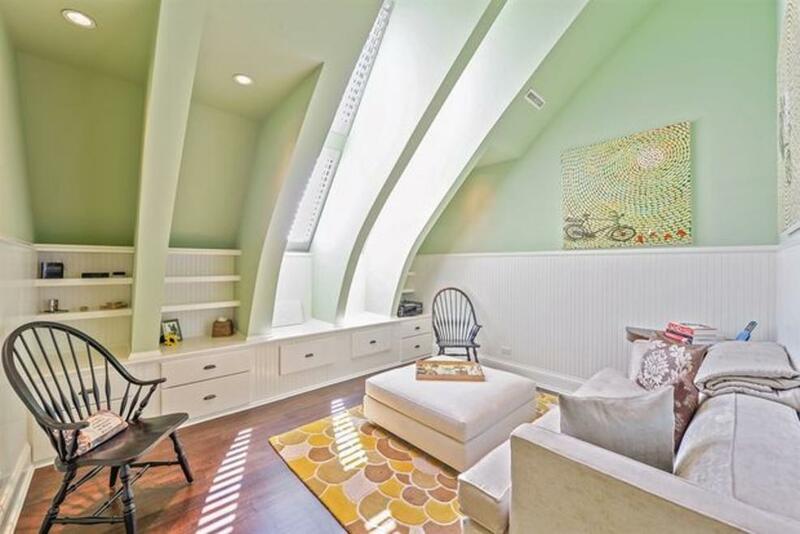 According to its listing on @properties, the "Cathedral Place" condo at 3101 N. Seminary Ave. is an "architectural masterpiece" — a converted, decommissioned historical church. 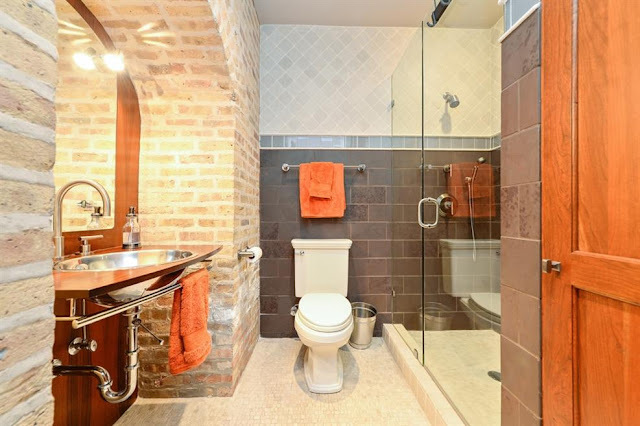 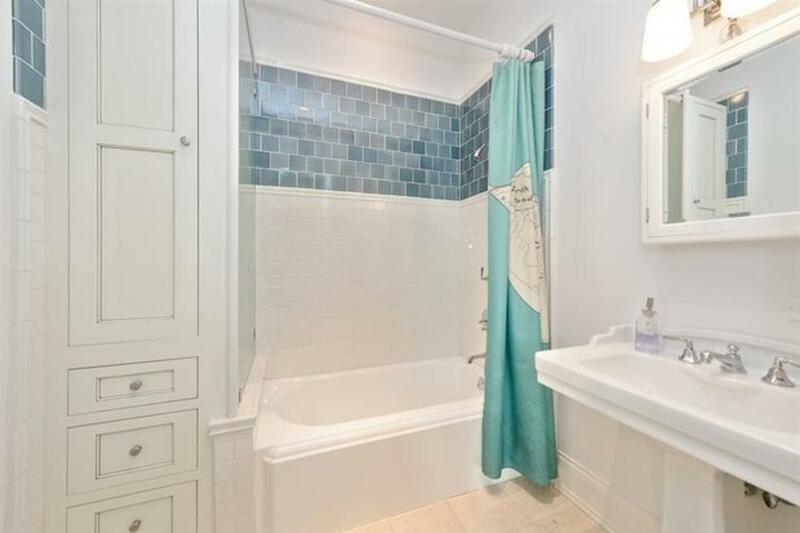 Three of the bedrooms have full en-suite stone baths. 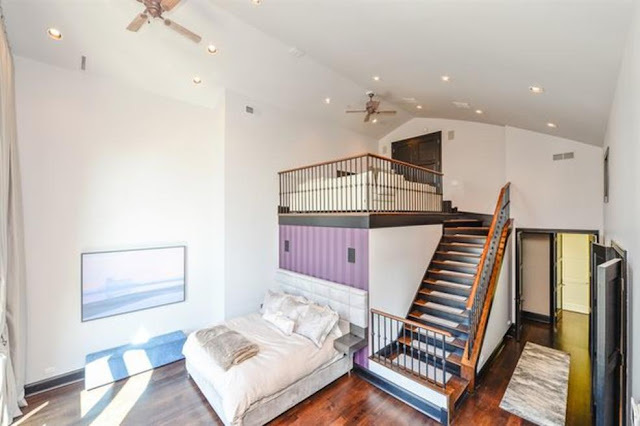 The fourth bedroom serves as a home theater. 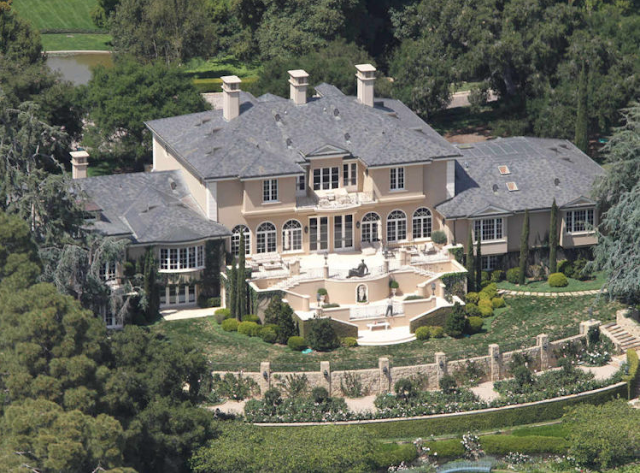 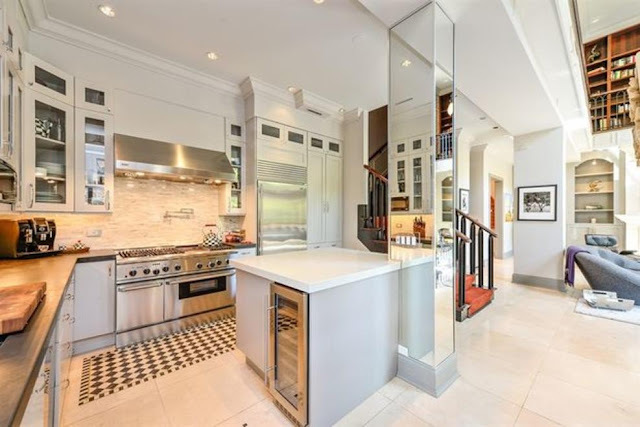 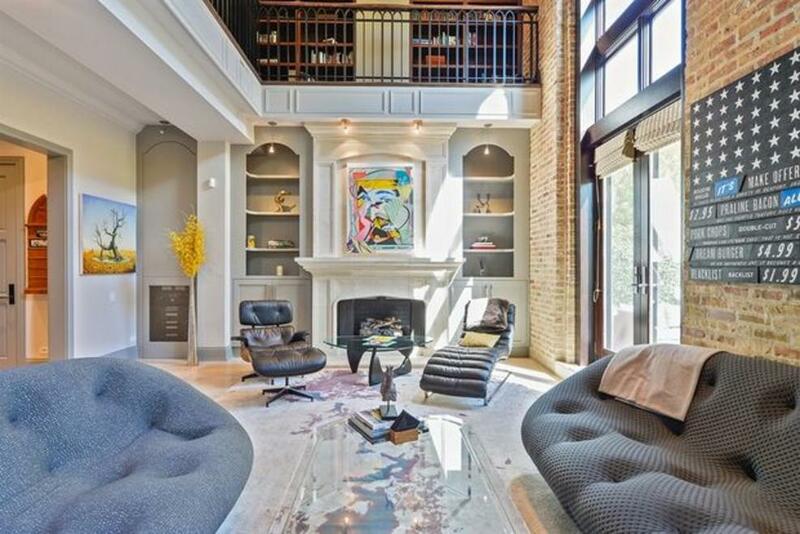 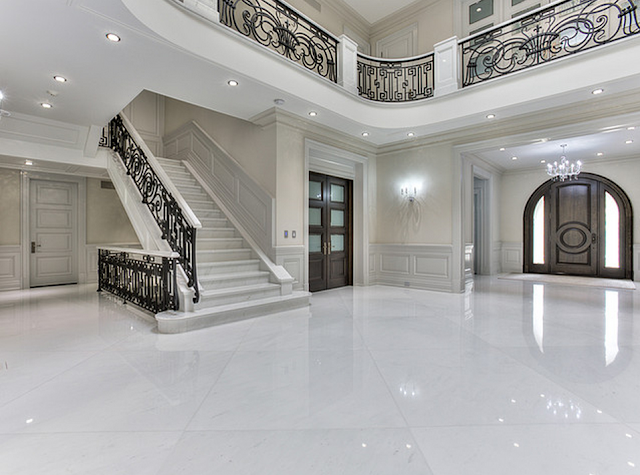 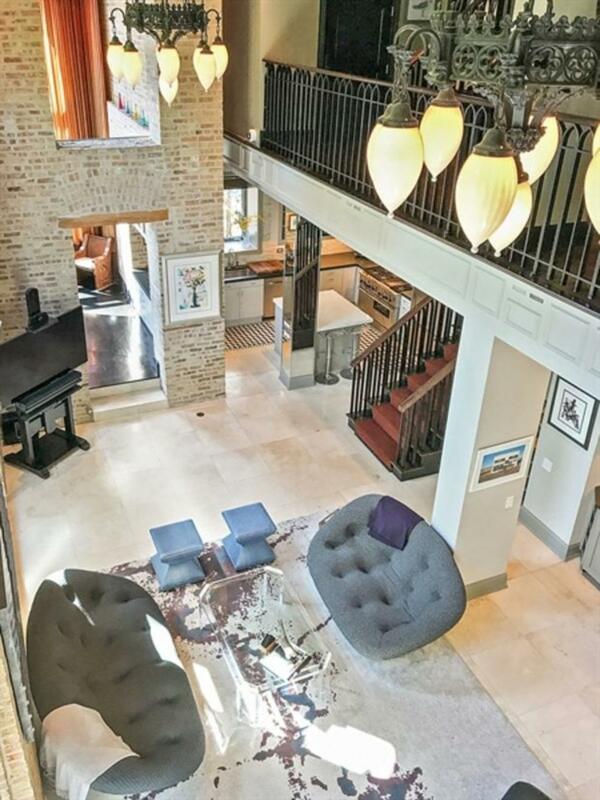 It also has a two-story living area overlooked by an office and library, limestone floors and a chef's kitchen. 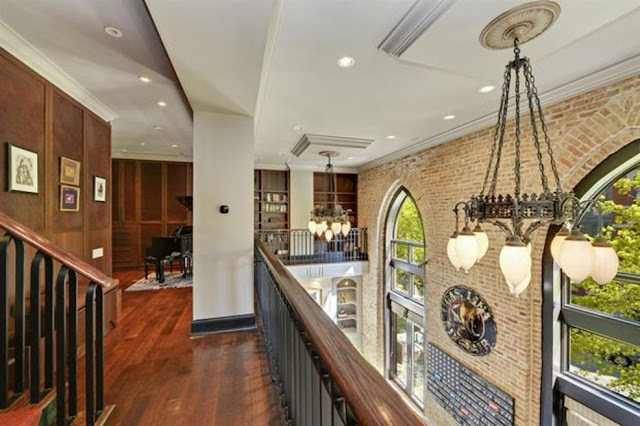 The bell tower, which offers panoramic views, now holds a fitness room. 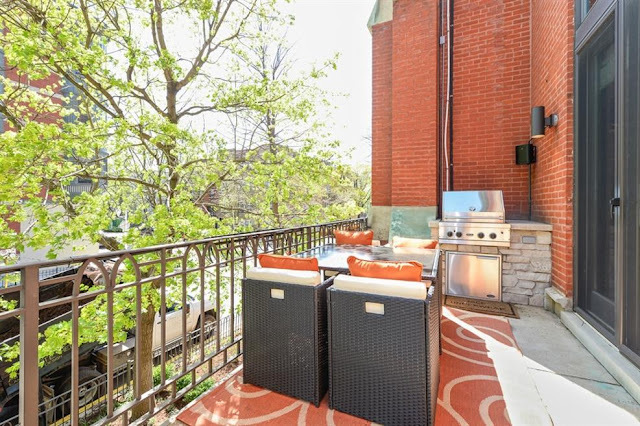 There is also a heated garage, a terrace with a built-in grill and a patio.